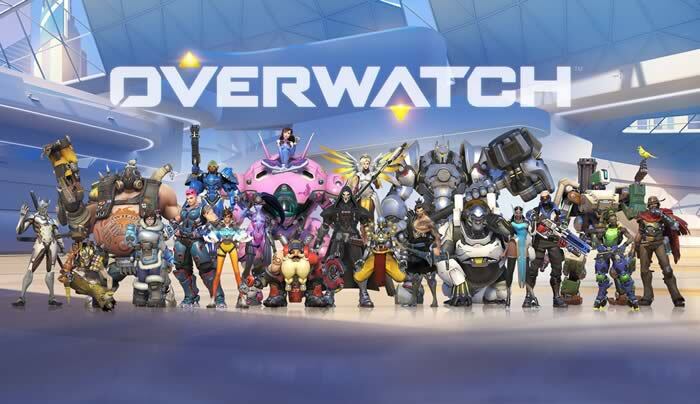 There are various Battle Royale games like Fortnite, Garnea Free Fire etc but the game which has grabbed the immense popularity among all is PUBG. PUBG has made a lot of buzz among the gaming enthusiastic and daily more than 20 Million players hook up the game making it the most successful battle royale multiplayer game. 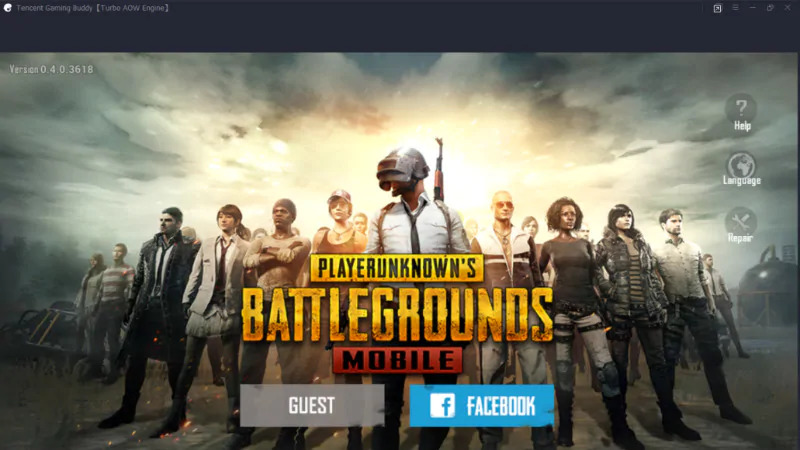 You can download PUBG for Android from the Google Play store. The developers have also launched a lite variant of PUBG for average specs smartphones. If you want to play PUBG on your PC or Laptop then you have to take help of Android Emulators. Here I will suggest you the top 5 PUBG Mobile Emulators to enjoy the Battle Royale giant on PC. 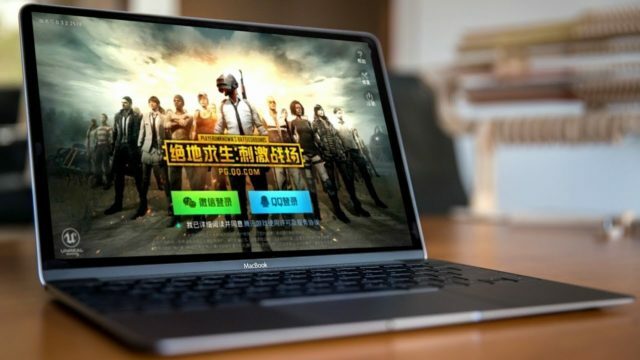 Although there is a PC version of PUBG which is paid and if you want to enjoy PUBG on PC for free then game developers have launched their own emulator named Tencent Gaming Buddy. With the Gaming Buddy, you can play PUBG on lows-end window devices. If you want to play PUBG without facing any issue then my recommendation is for Gaming Buddy. When things come in terms of Android Emulators then who can forget Bluestacks, one of the best Android emulators with Millions of users. There is two option for you Paid and free version. In paid one, you have to face annoying ads but the premium version gives you Ad-free smooth gaming experience. With Blustacks you will get an amazing experience of PUBG on both PC and MAC. Nox player is designed only for playing games and it is one of the best Android Emulators for Windows and MAC. Although it may consume some time for you to be familiar with the controls, once you get it then you will feel that it is the best emulator to play PUBG. NoxPlayer 6 enables you to customize the graphics and controls according to your PC. 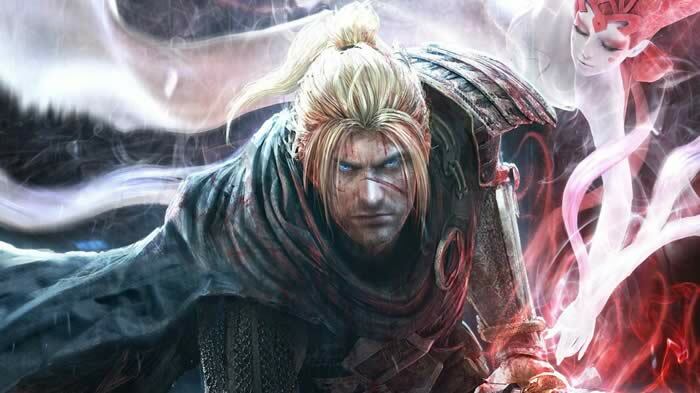 Another name included in the list of best 5 PUBG Mobile emulators is Memu, a new emulator in the market. If you want to feel the ease to play PUBG on PC then I will highly recommend you to go for Memu. Its amazing Keyboard mapping attire makes it the great choice to play PUBG as you can customize it for your gaming requirements. You can also download apk files from the play store with Memu. Andy offers you all the different facilities when compared with other emulators. The best feature of Andy is that you can sync all your connected devices with it. Another interesting feature of Andy is that you can transfer apps from mobile to emulator with any hassle. If you want to use your phone like a Joystick to play PUBG on your huge screen device then you must install Andy. Bingo, these were the 5 best PUBG Moblie emulators to enjoy the battle Royale game on your huge screen devices. All the emulators come with different qualities and you can choose according to your need. Hope you found the post informative and if you loved it then pass it on with your close ones. Still, any query regarding above-mentioned emulators then let me know by commenting in the comment area. For more updates stay tuned and keep reading.